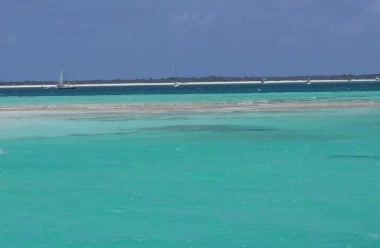 Cat Island is the home of the "MAGICAL GLIDE"
Some of the best kite boarding in the world can be found on Cat Island! In 1972 the MAGICAL GLIDE was lived here on Cat Island and people have been looking for it every since! Top surf and kite board enthusiast from around the world enjoy the weather, and wind of Cat Island!